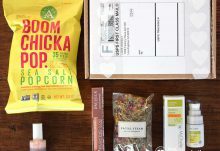 LOVE GOODLY is a bi-monthly, eco-friendly subscription box that delivers the best natural products – from beauty and wellness to healthy snacks and home accessories. 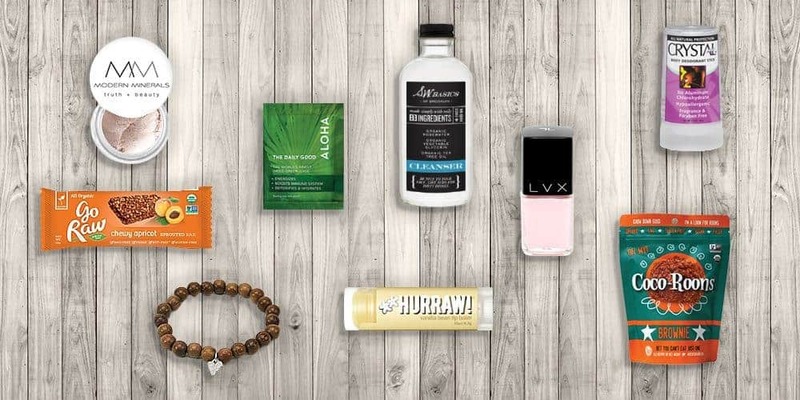 Each LOVE GOODLY box has at least a $55 value and features a variety of full-size and sample size natural, ecofriendly products from a mix of brands. 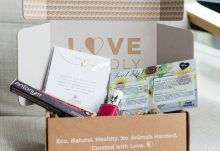 Discover the best conscious brands for healthier and stylish living made easy with the LOVE GOODLY subscription box. 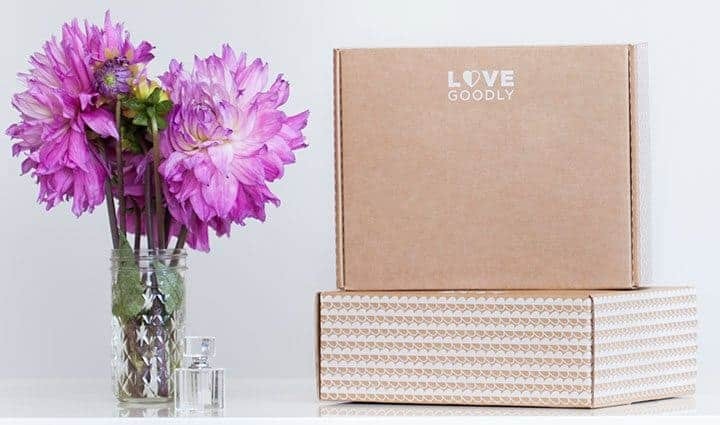 1, 6, and 12 month LOVE GOODLY subscriptions are available. How would you rate LOVE GOODLY ?